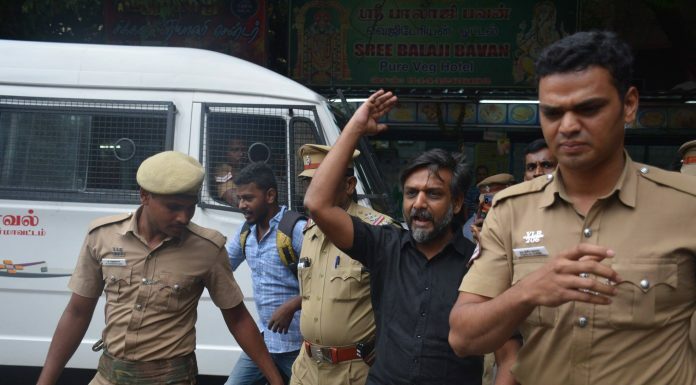 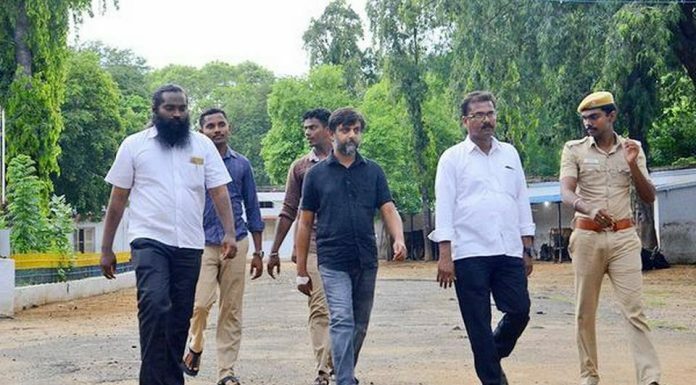 Modi’s India mocks international humanitarian norms by imprisoning Thirumurugan Gandhi. 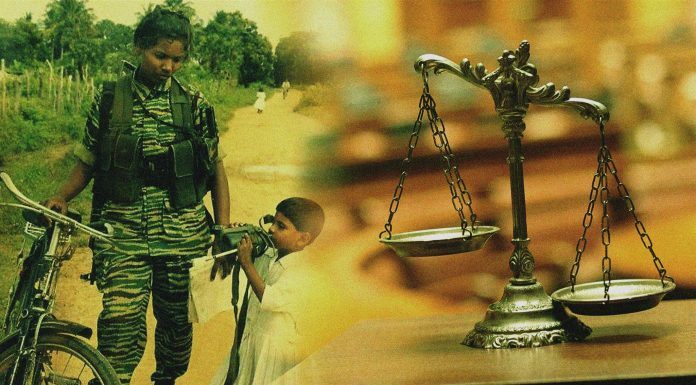 UAPA charge rejected by the court!! 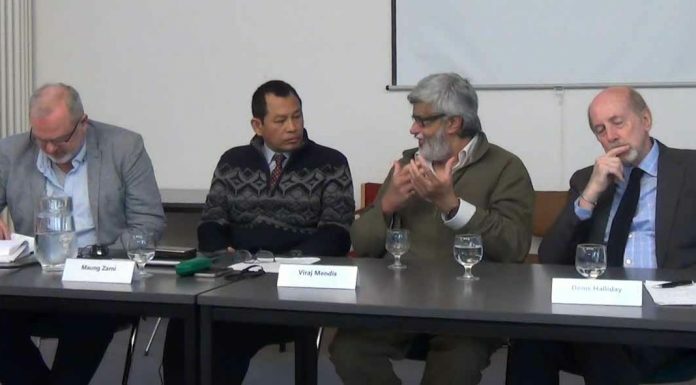 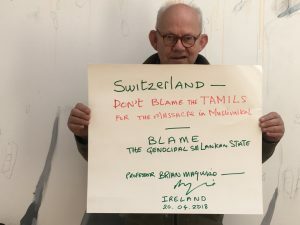 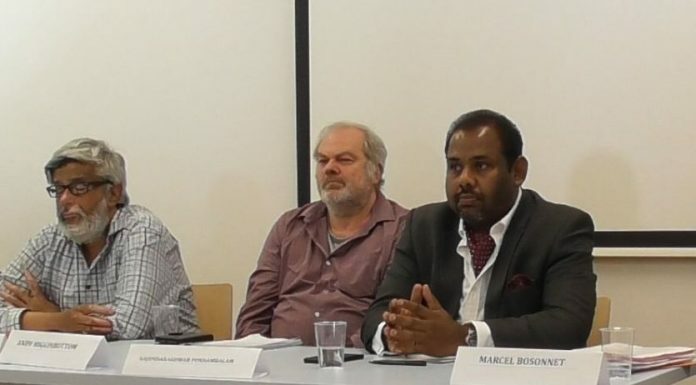 Report of Press Conference on the Trial against Tamil activists in Switzerland (Zurich on 25.05.18) and some events following it. 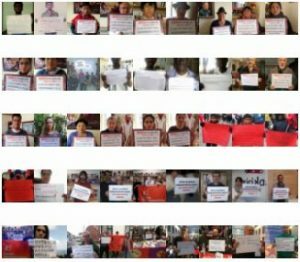 Join the campaign! 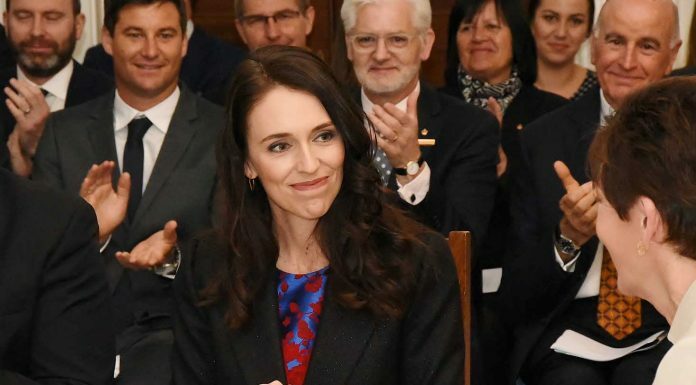 make a selfie or a video clip! 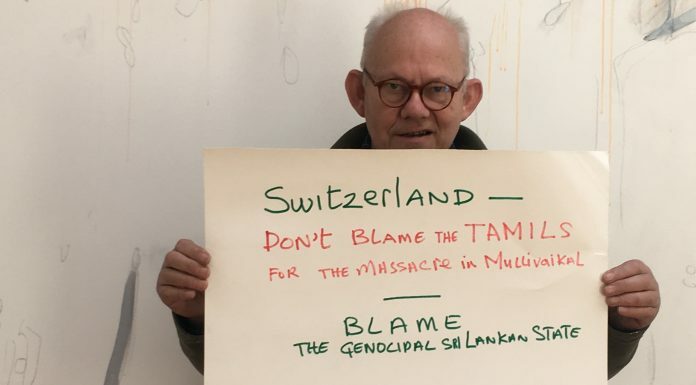 support the Tamil activists on the dock! 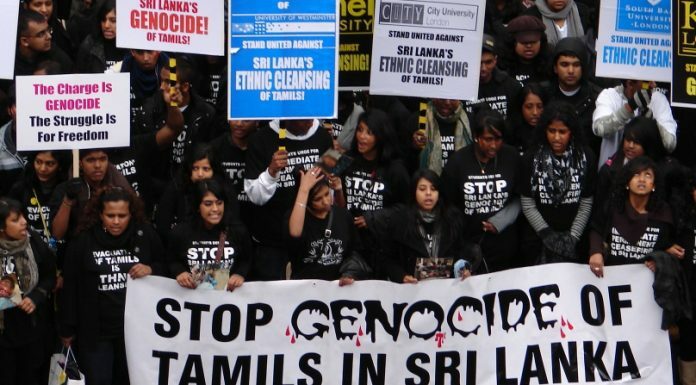 Is the Tamil Diaspora to blame for lengthening the war in Sri Lanka and making it more gruesome?